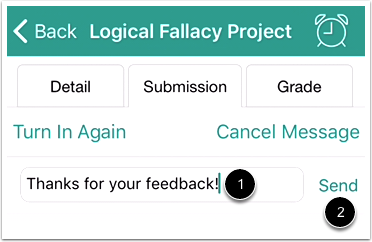 You can leave comments on an assignment to ask questions or provide feedback. Tap the Message Instructor link. You can create a text comment  or a media comment . 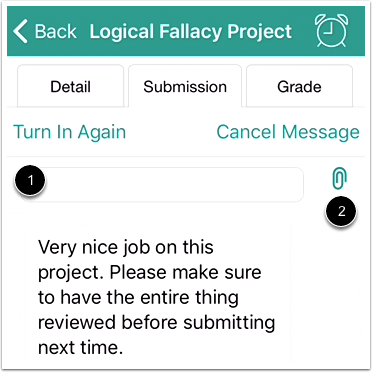 To make a text comment, tap the text field. 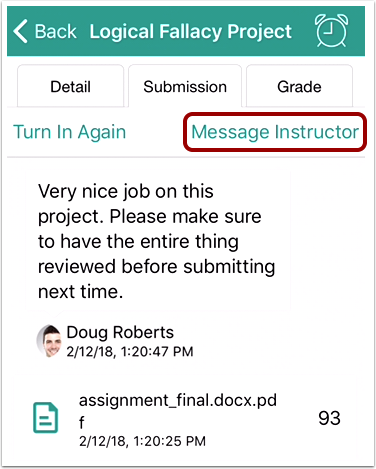 Type your comment in the text field . Then tap the Send button . 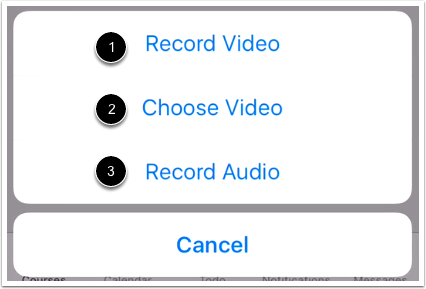 You can record a new video , choose an existing video , or record audio . 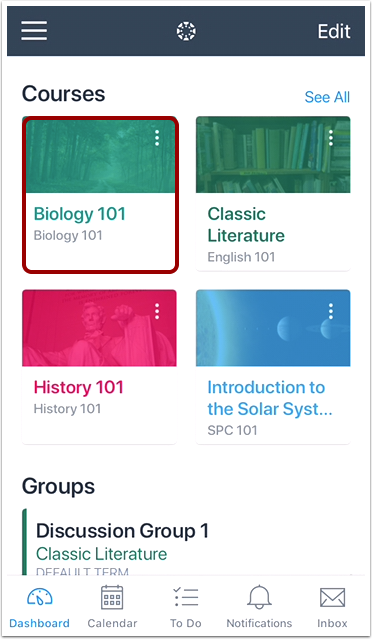 To record a new video, tap the Record button. To stop recording, tap the button again. Note: Canvas may ask permission to access your microphone. 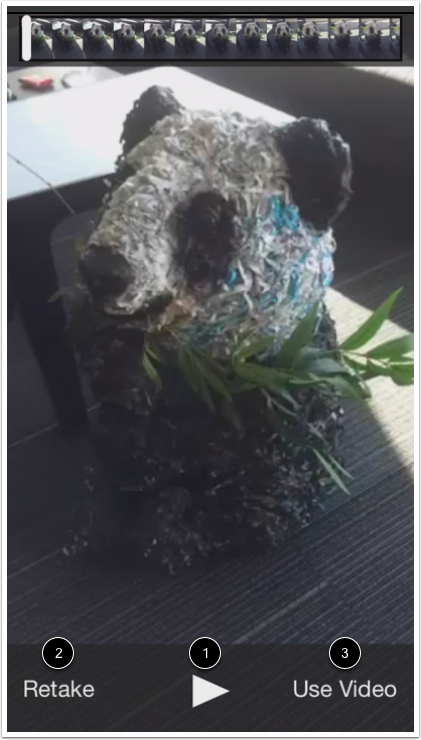 To replay the video, tap the Play button . 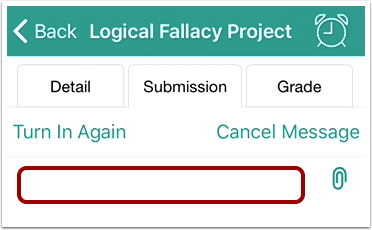 If you want to re-record the video, tap the Retake button . 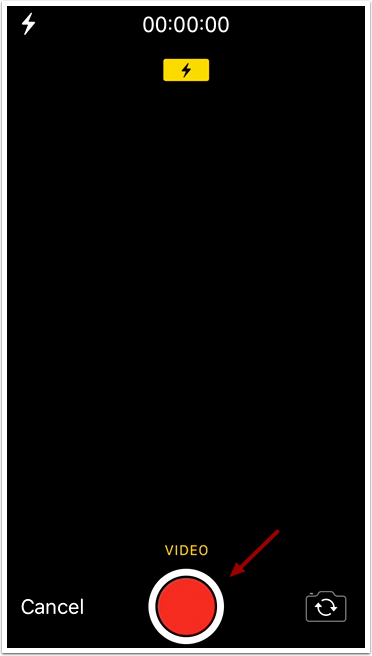 When you are finished, tap the Use Video button . To replay the audio, tap the Play button . 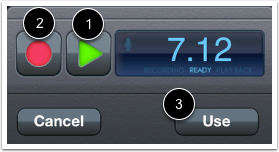 To re-record the audio, press the Record button . 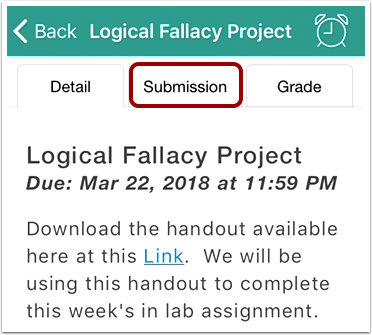 When you are finished, tap the Use button . 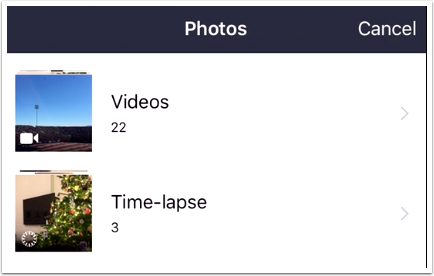 To choose a video, select a video from the videos on your device. 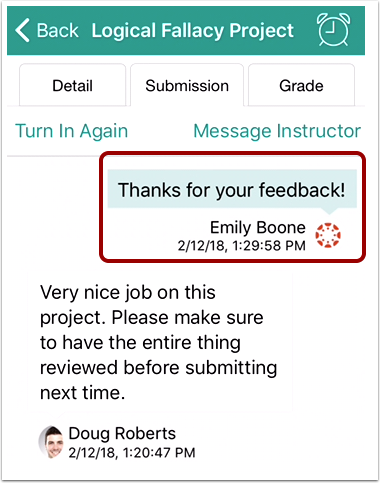 Previous Topic:How do I view assignment comments from my instructor in the Student app on my iOS device? 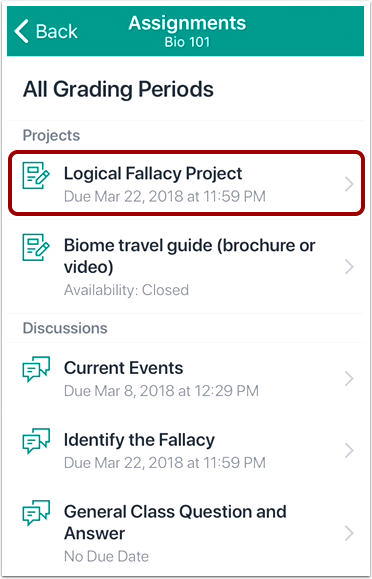 Next Topic:How do I schedule a reminder for an assignment in the Student app on my iOS device? 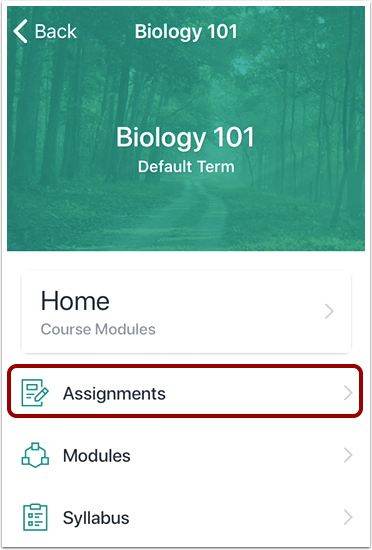 Table of Contents > Course Features > How do I make a comment about an assignment in the Student app on my iOS device?